Listed times may be customized to accommodate your schedule. Please contact us and we’ll try our best to make arrangements. 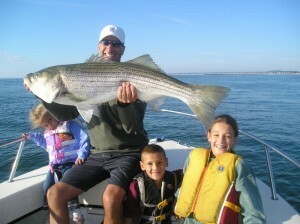 All trips are private charters based on 1-4 anglers. reeling in the big fishWe provide all equipment for light tackle, spin, or fly fishing, and the technical instruction to help you land that trophy fish. Join us on your next trip to Maine, and create stories and memories for the rest of your life!